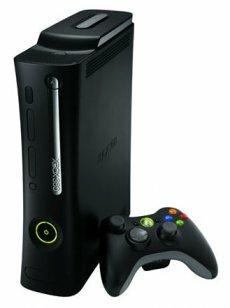 Microsoft began to reveal a bit of info on what Xbox 360 gamers can expect from the Fall Dashboard Update scheduled to be released on December 4. There’s a strange twist in Microsoft’s future plans: adding a dash of Facebook to its gaming online world. Basically, the update will allow Xbox Live users to browse the friends list of their friends and challenge them to online games. By default, the lists will be fully visible, but Microsoft was wise enough to know that some users might find such a feature too intruding, to say the least. – If the user chooses the “Everyone” setting, anyone will be able to poke his digital nose in his friends list. However, such a setting requires some level of maturity and therefore is only available to users over the age of 18. – The “Friends only” setting will make your friends list available only to your friends to see your friends list and is available to Xbox Live members over 13. 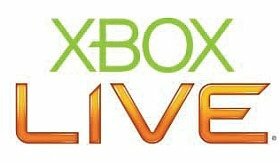 – The special feature for Xbox Live users aged 13 and under is blocked automatically. In addition, the ‘Blocked’ option is available to all users. It remains to be seen if this move would also trigger other related updates. The first thing that comes to mind is the 100 friends limit. It may sound like an ok number at first, but please take a look at your Instant Messenger list: do you have less than 100 entries? With Xbox Live developing a social side, filled up lists are bound to become a very common phenomenon. Microsoft stated that more info on the update is to be unveiled in the near future. Hopefully, it will be something more gaming-related. Star Wars: The Old Republic To Arrive On Consoles?